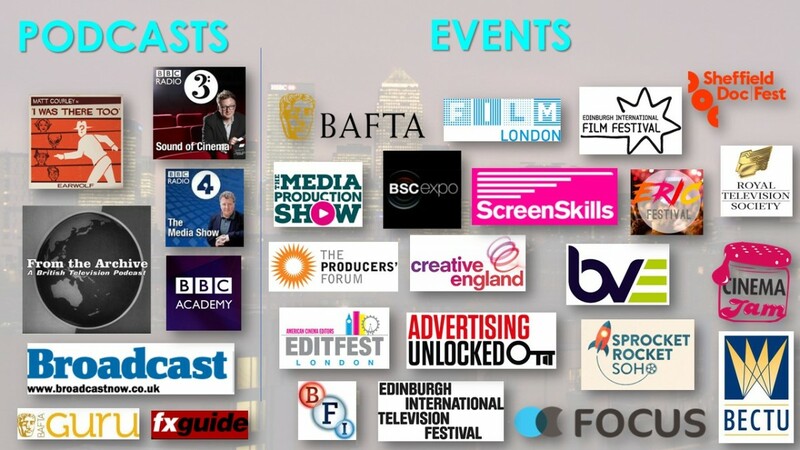 Watch the sessions from this year's RTS Futures Careers Fair. 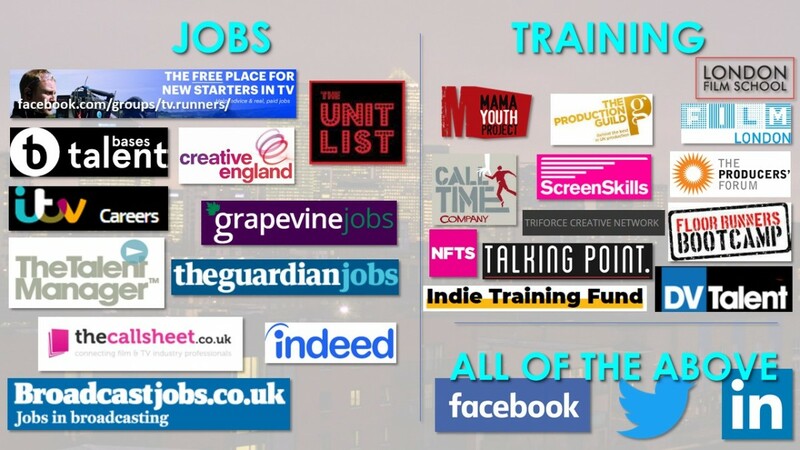 Managing Director of theunitlist.com and TV Line Producer, Jude Winstanley, talked about essential tools to equip you for a job behind the camera, including the realities of working in TV, writing a CV and job hunting. 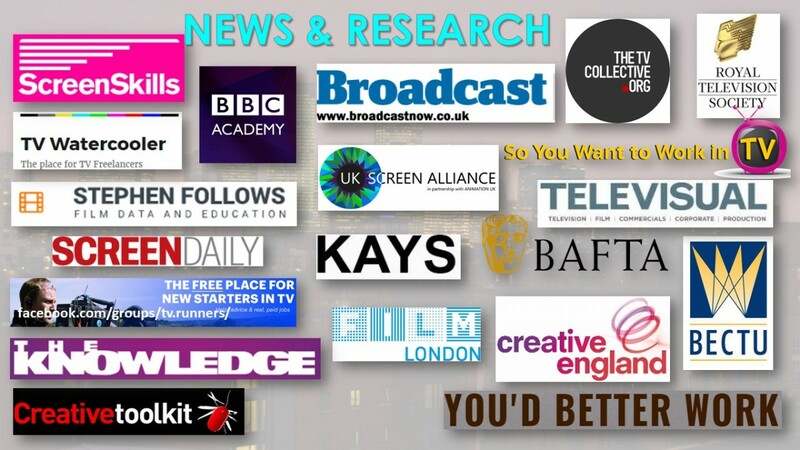 Download the slides from the presentation on News and Research, Podcasts & Events and Jobs & Training. Key personnel from IMG Studios discussed how they support the production of world-class sporting events and programming for major clients including Premier League Production, Rugby World Cup and European Tour Productions. They talked about how they all started their careers, what they see as the future of sports production and broadcast, the unique career opportunities in Live and Post- Produced Sports Production and what opportunities are currently available to budding talent with an interest in a career in sports production and broadcast. Facebook and Instagram video creators discussed; how they got started, what their ‘day job’ is like and what opportunities exist to work with traditional film and television and beyond. The candid discussion highlighted the trials and triumphs of being a ‘Creator’. Shaun Wilton, Company Director of Anna Valley (Shooting Partners), outlined approaches, methods and mindsets towards starting and growing a successful career in broadcast technology. Edi Smockum, director of thinkBIGGER! and manager and recruiter for a number of entry level schemes, divulged the secrets to getting onto schemes and getting into the industry through non-orthodox ways. Edi proved you don't need connections to make it in the industry and talked about how to sell skills you didn't even know were relevant in TV.